NASA's Operation IceBridge photographed an image of a giant iceberg in the distance that recently calved off of the Larsen C ice shelf on Oct. 31, 2017. This iceberg, A-68, is the size of Delaware, more than 600 feet thick, and has a total volume twice the size of Lake Erie. If the entire continent melted, sea levels would rise by 190 feet. A group of Antarctica experts recently came together to separate noise from static. They reviewed 24 measurements of sea ice in the region, gathered in a variety of ways, to determine how fast the southernmost continent was melting, according to The New York Times. Since 1992, the continent has lost nearly 300 trillion tons of ice, according to the Washington Post, and 40% of that loss has happened in the last five years. 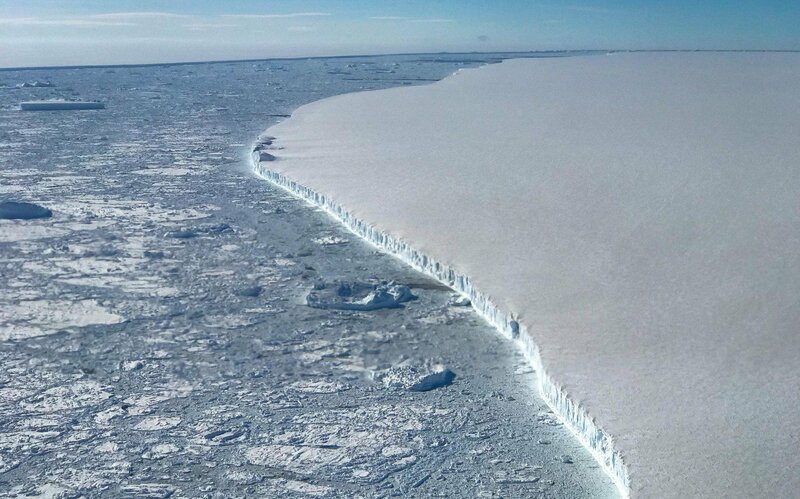 The region is now shedding 200 billion tons of ice each year, causing global sea levels to increase by 0.6 millimeters annually, a three-fold increase from 2012, according to the report which was published in the science journal Nature. Since 1992, Antarctica has contributed to 8 millimeters of sea level rise, but its impact on sea levels has accelerated in recent years. The report notes that West Antarctica is faring the worst, with 53 billion tons of ice being lost per year in 1992 rising to 159 billion tons in 2017. 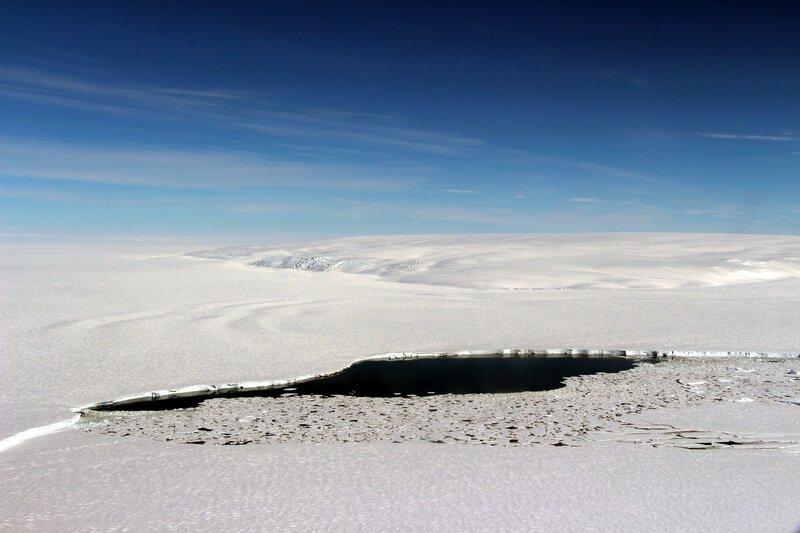 Western icebergs terminate in the water and rising ocean temperatures are causing them to melt, the researchers note. The Antarctic Peninsula in the south is also shrinking, while East Antarctica is growing because that’s where most of the continent’s snowfall occurs, the BBC reports. "A three-fold increase now puts Antarctica in the frame as one of the largest contributors to sea-level rise," Shepherd told the BBC. "The last time we looked at the polar ice sheets, Greenland was the dominant contributor. That's no longer the case." Antarctica holds about 60% of the world’s fresh water, and if the entire continent melted, sea levels would rise by around 190 feet, according to Quartz. That would wipe out coastlines around the world, displacing billions of people, and radically changing weather patterns. The researchers aren’t predicting a total collapse of the region anytime soon, but they warn that ice loss could accelerate in the years ahead, according to the Post. That’s because warming temperatures and the current melt rate are making the ice sheets thinner, which makes them more vulnerable to melting. It’s a vicious feedback loop being seen in glaciers around the world. The effects of all this ice melting are not hard to imagine, according to the authors. Global Citizen campaigns to protect the Arctic and you can take action on this issue here.